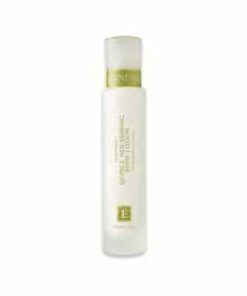 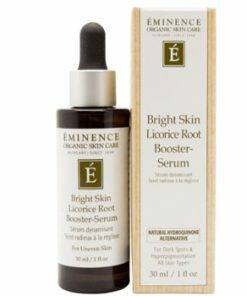 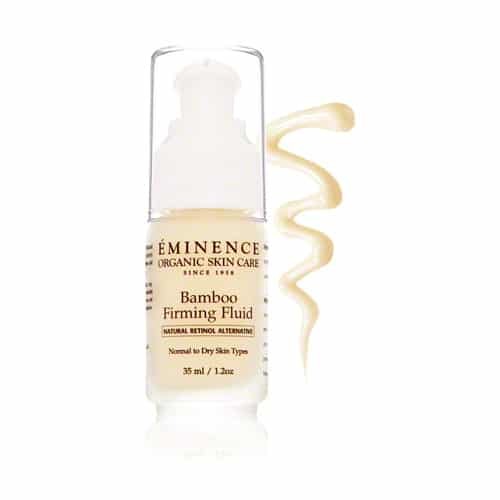 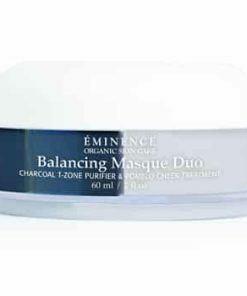 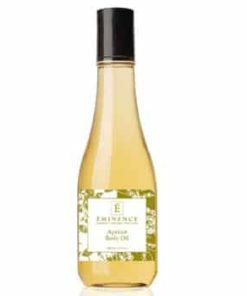 Eminence Bamboo Firming Fluid features a potent formula of antioxidants, proteins, vitamins and minerals to strengthen the skin and help balance its pH. 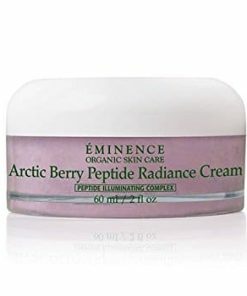 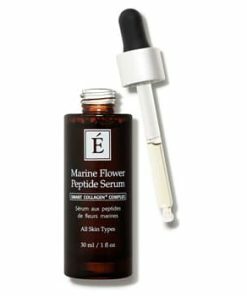 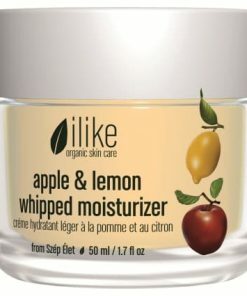 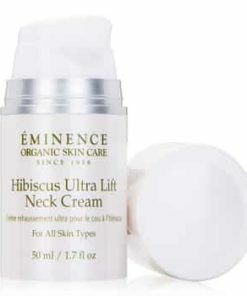 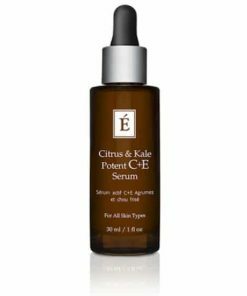 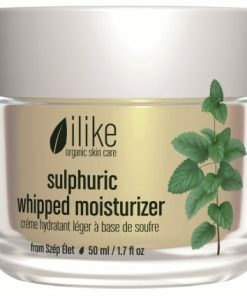 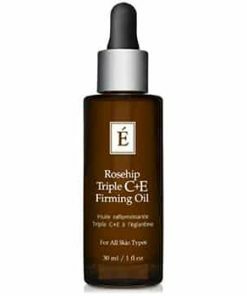 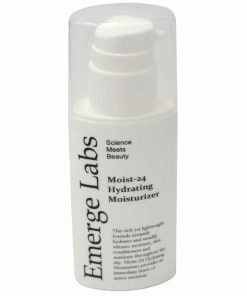 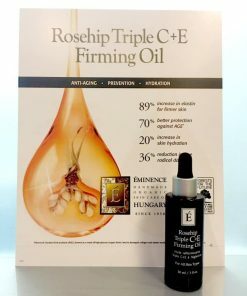 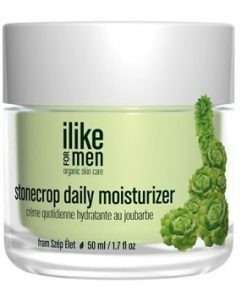 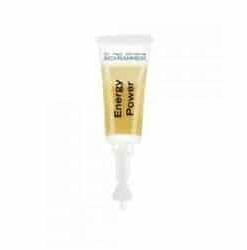 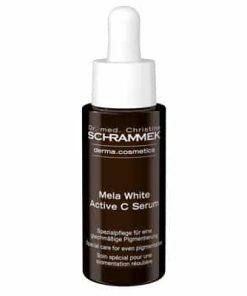 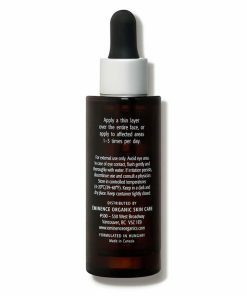 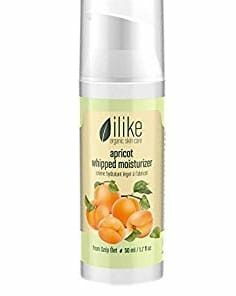 Infused with coconut oil, vitamin C and electrolytes, it delays the visible signs of aging, helps fight free radicals and immediately lifts, tightens and firms the skin. 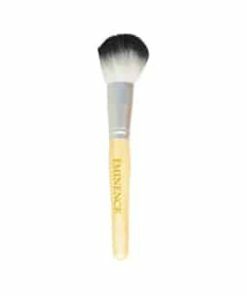 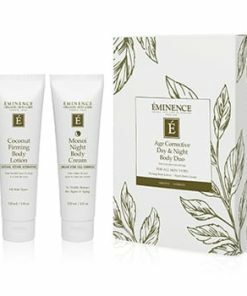 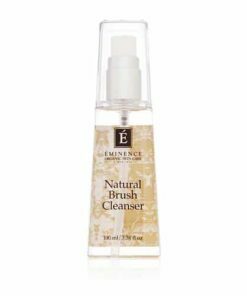 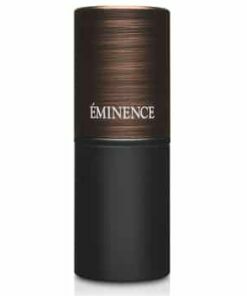 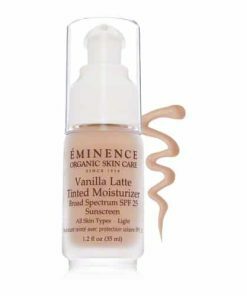 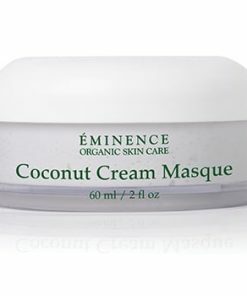 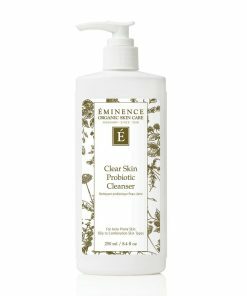 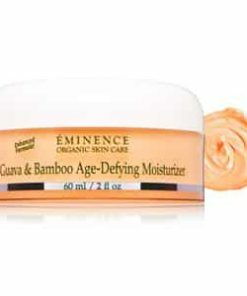 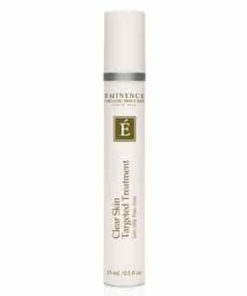 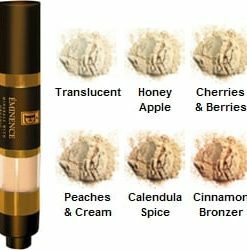 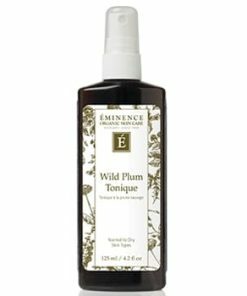 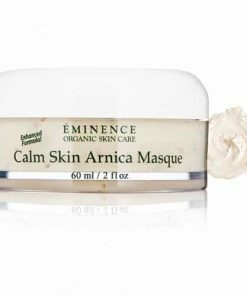 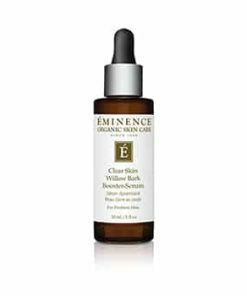 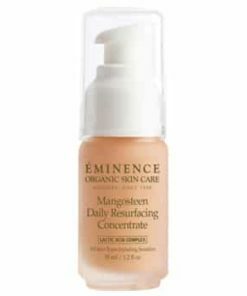 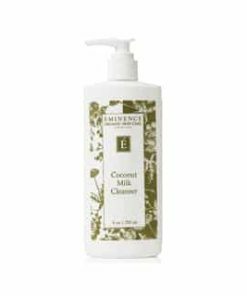 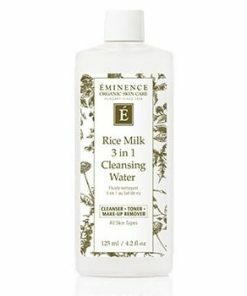 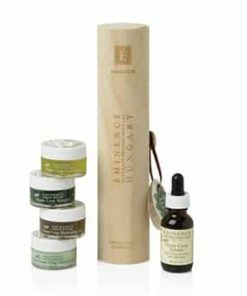 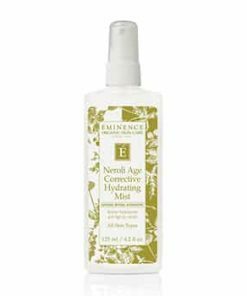 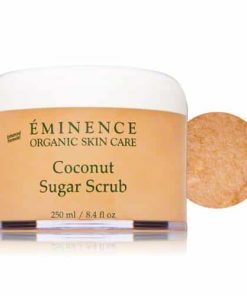 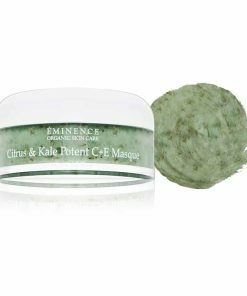 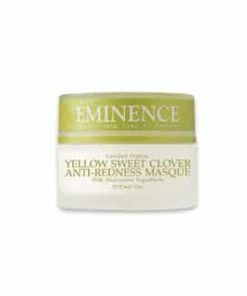 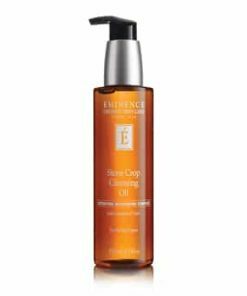 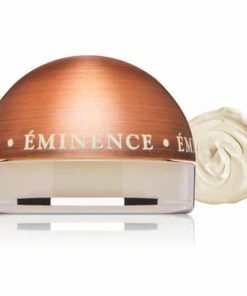 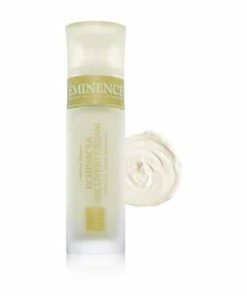 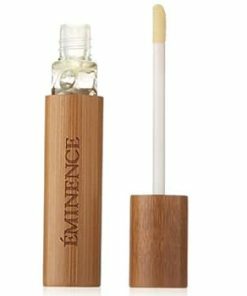 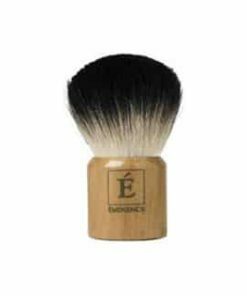 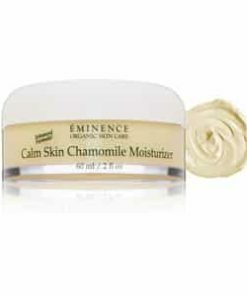 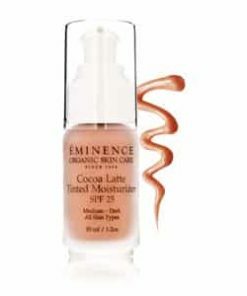 Eminence Bamboo Firming Fluid cloaks skin with a blend of reinforcing bamboo and moisturizing coconut in one powerful active age product. 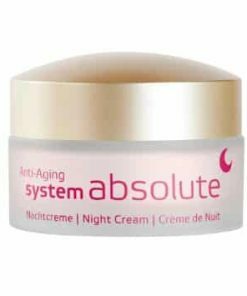 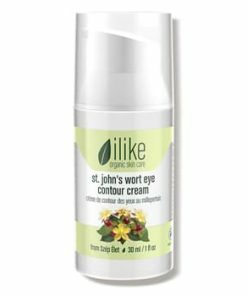 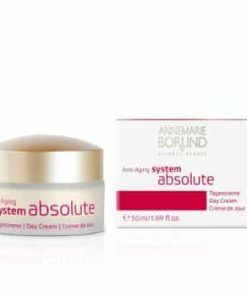 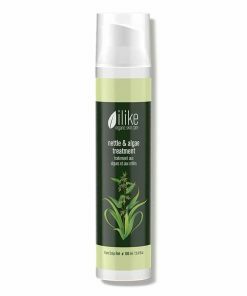 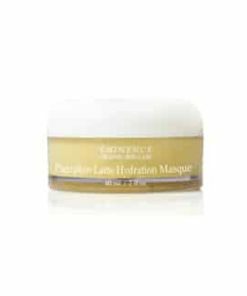 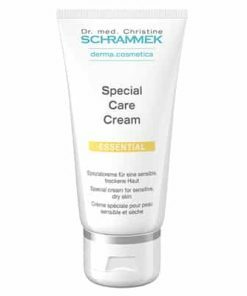 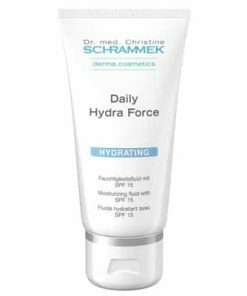 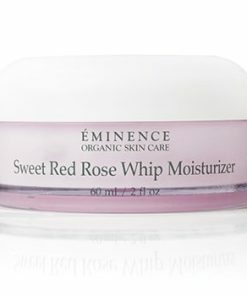 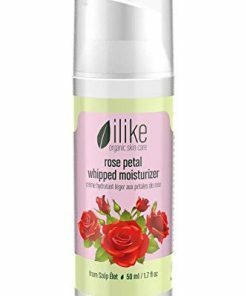 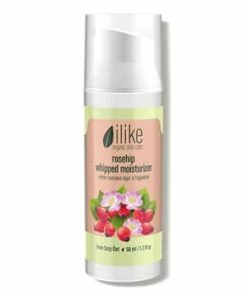 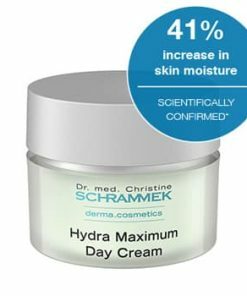 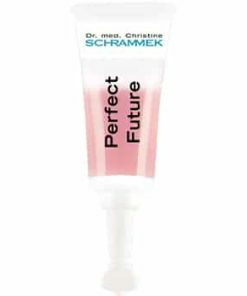 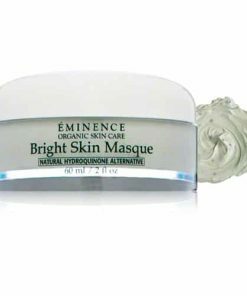 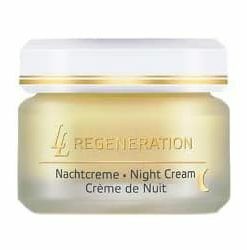 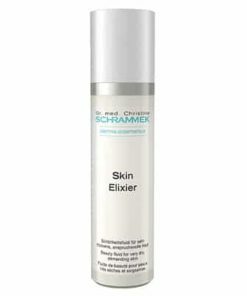 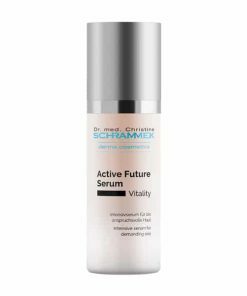 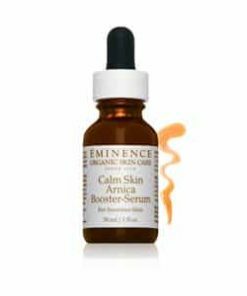 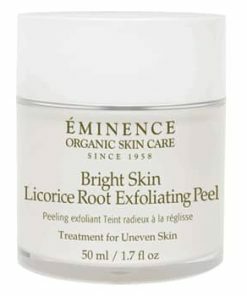 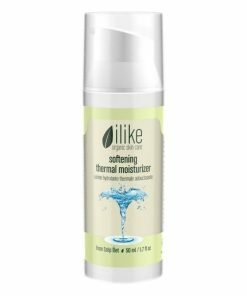 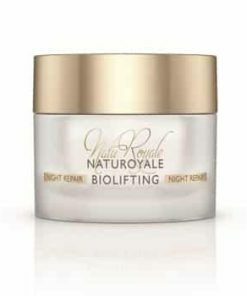 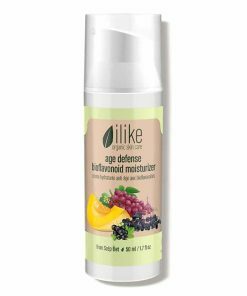 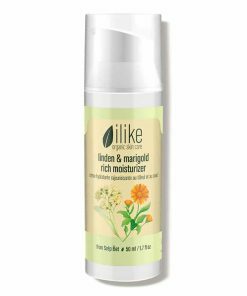 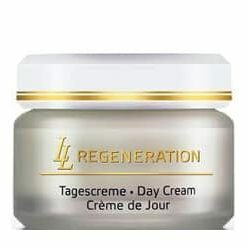 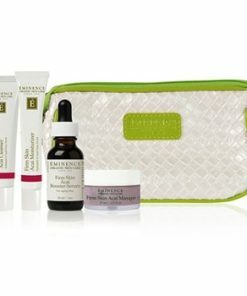 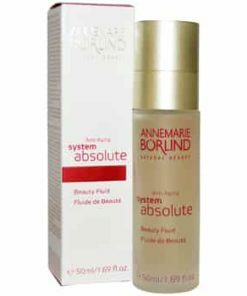 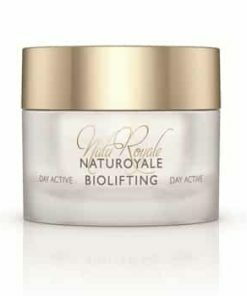 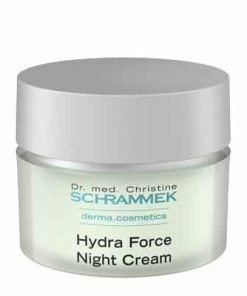 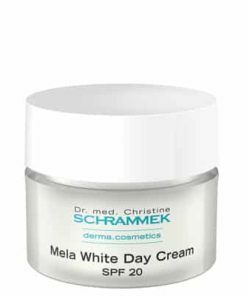 Your skin will immediately appear and feel more taut and lifted with the help of increased collagen and natural retinol alternative. 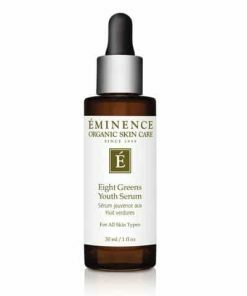 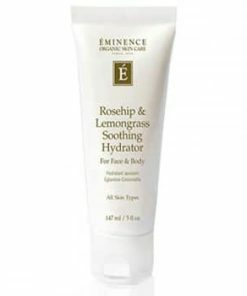 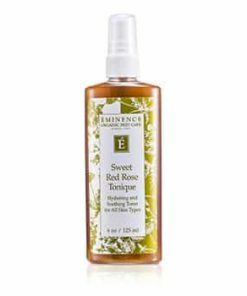 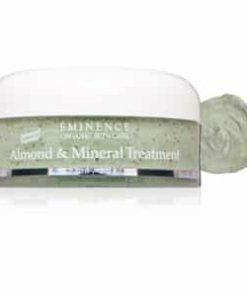 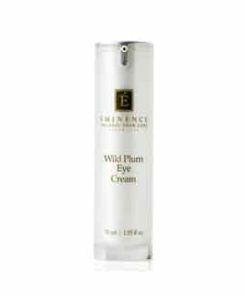 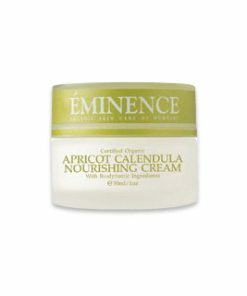 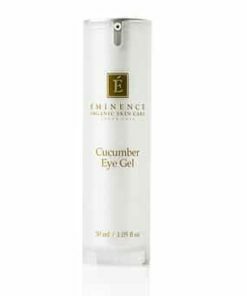 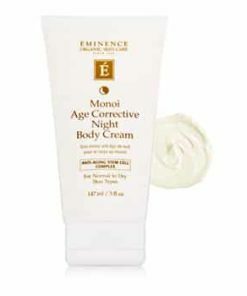 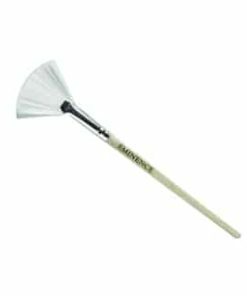 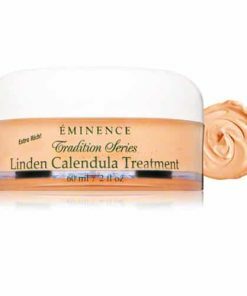 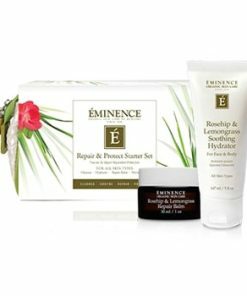 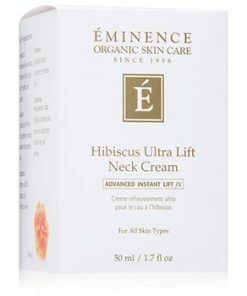 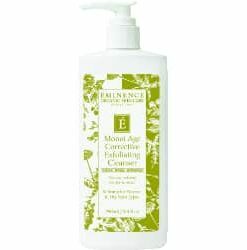 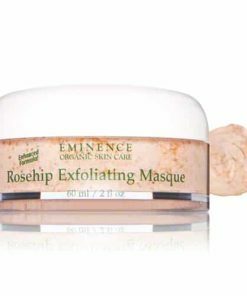 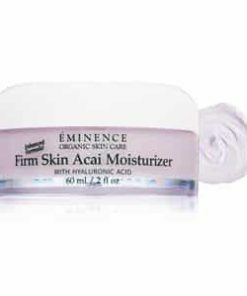 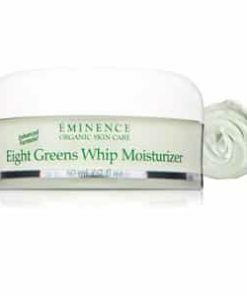 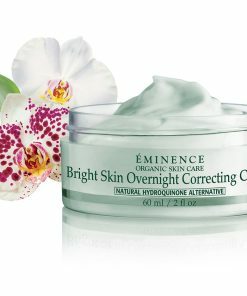 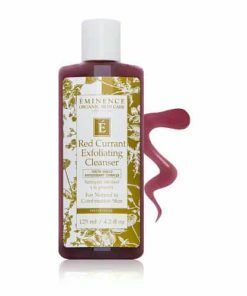 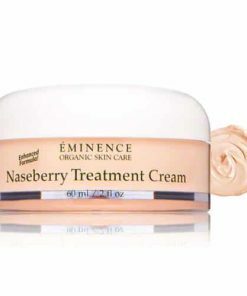 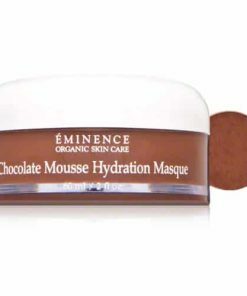 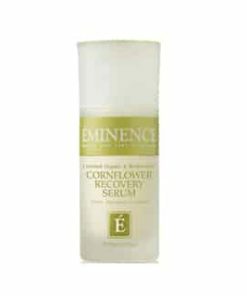 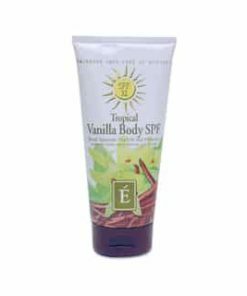 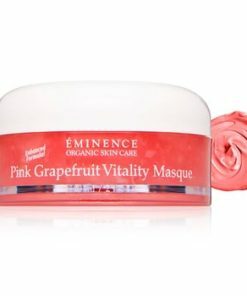 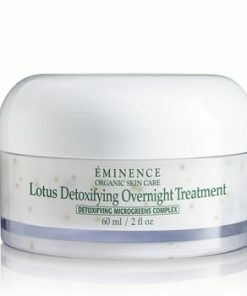 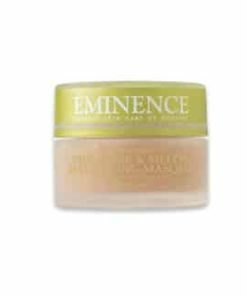 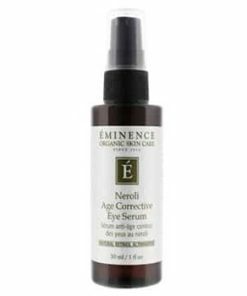 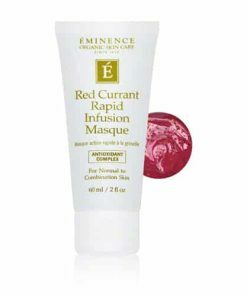 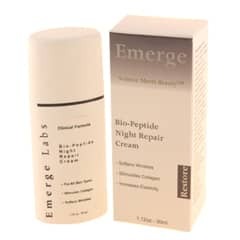 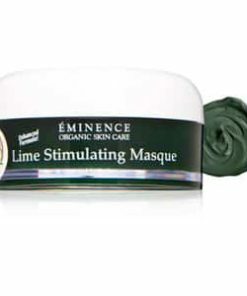 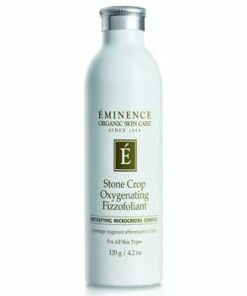 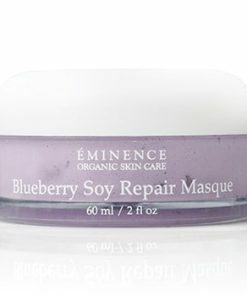 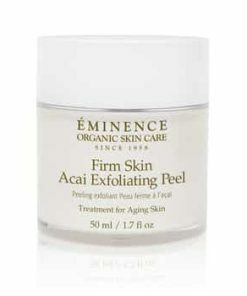 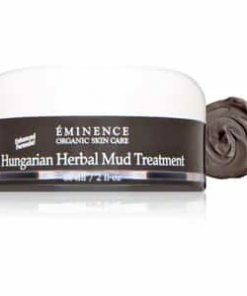 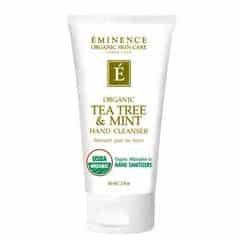 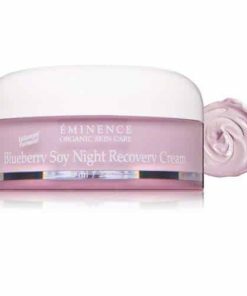 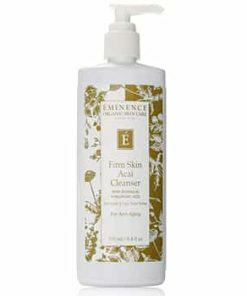 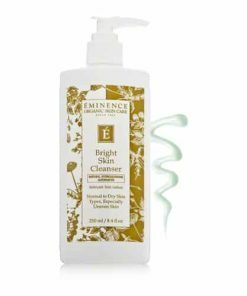 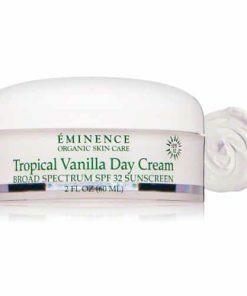 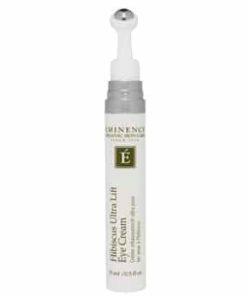 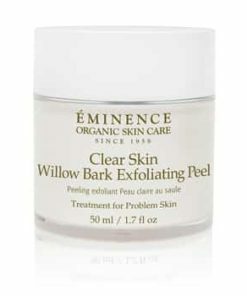 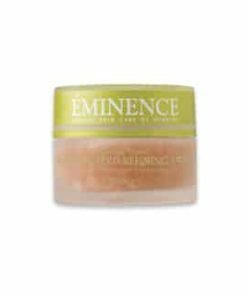 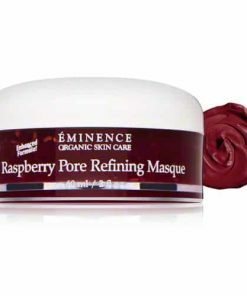 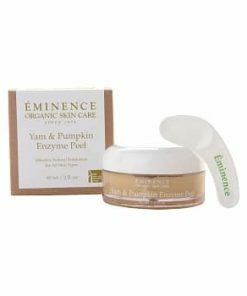 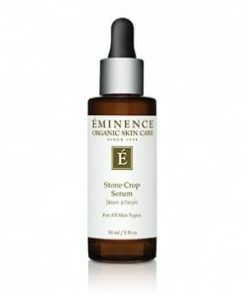 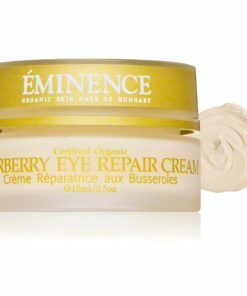 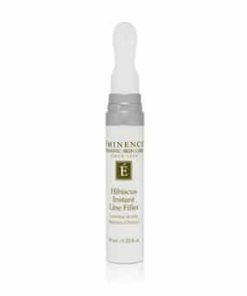 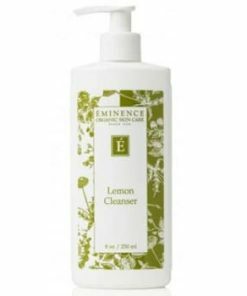 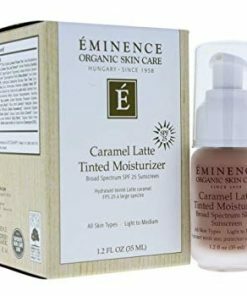 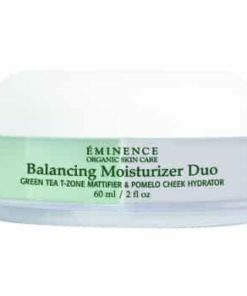 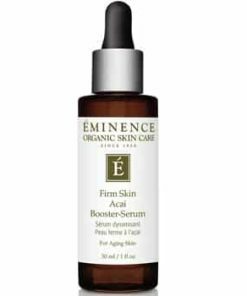 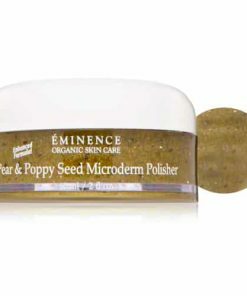 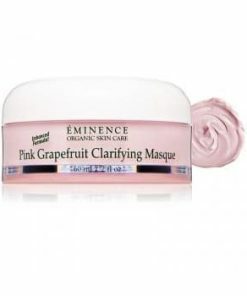 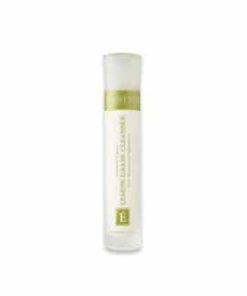 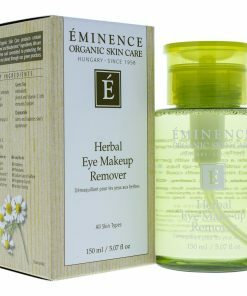 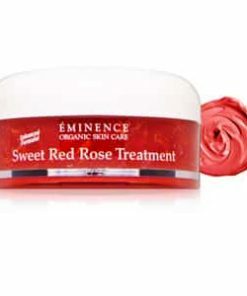 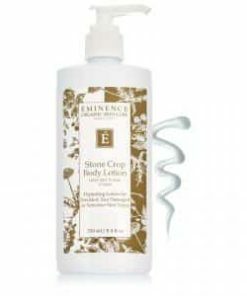 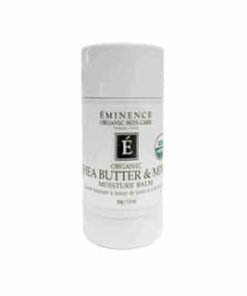 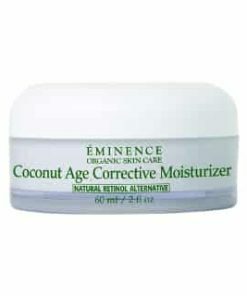 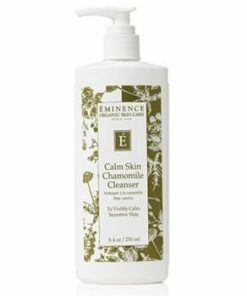 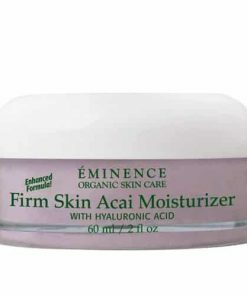 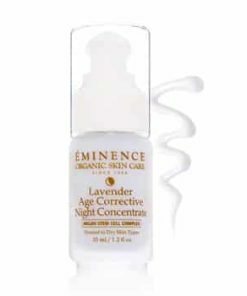 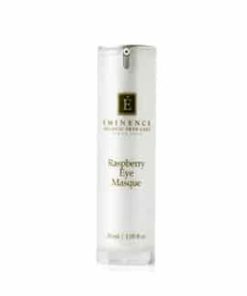 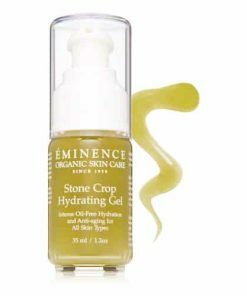 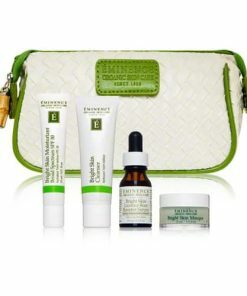 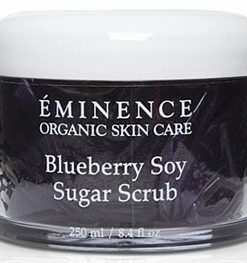 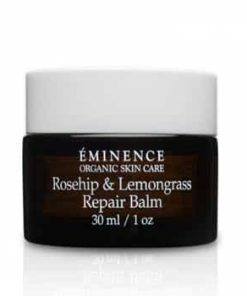 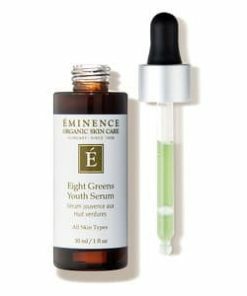 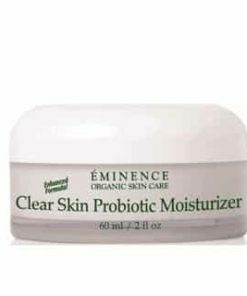 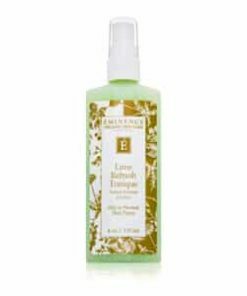 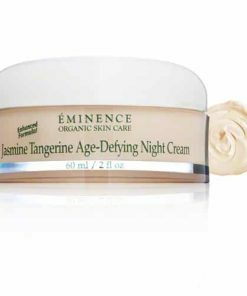 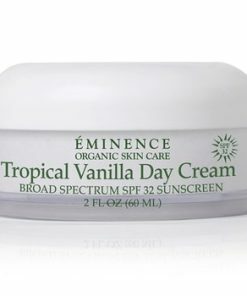 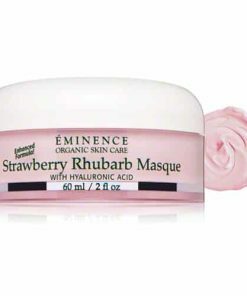 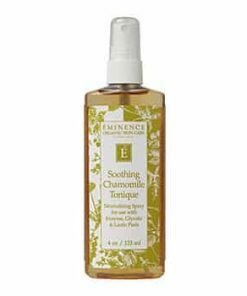 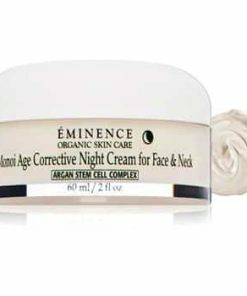 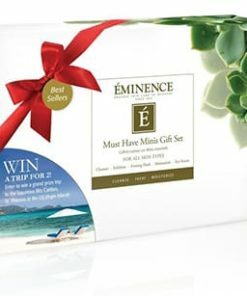 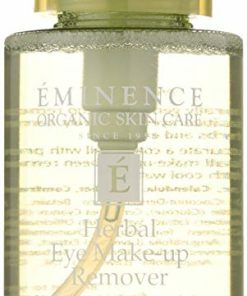 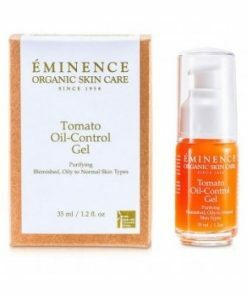 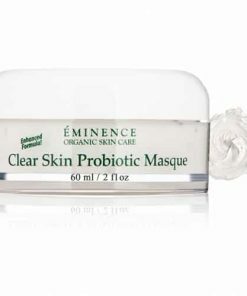 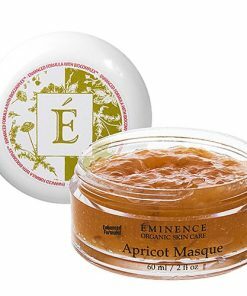 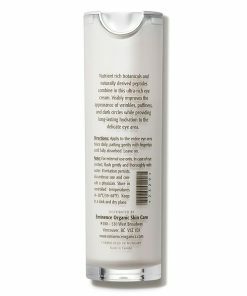 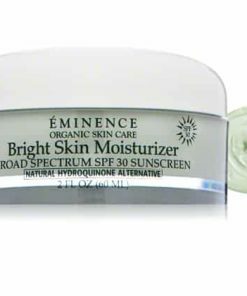 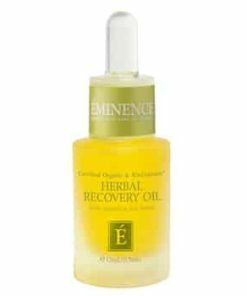 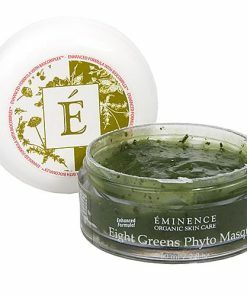 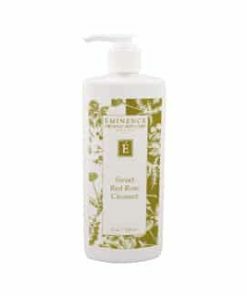 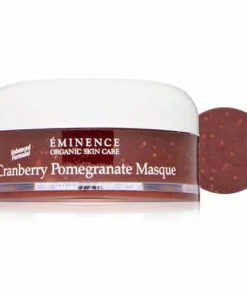 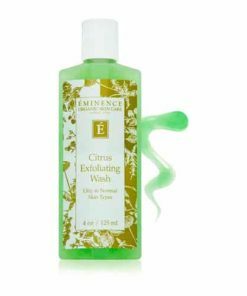 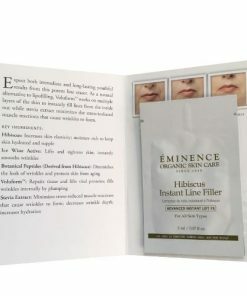 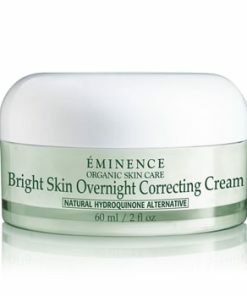 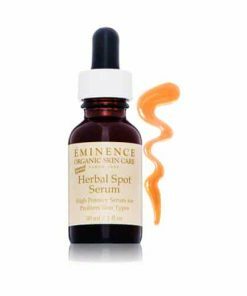 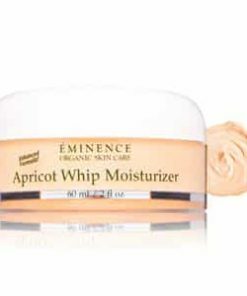 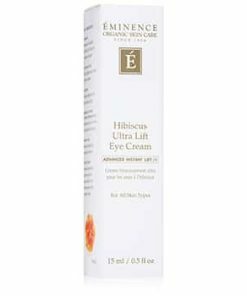 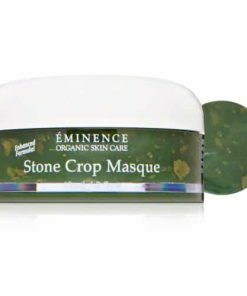 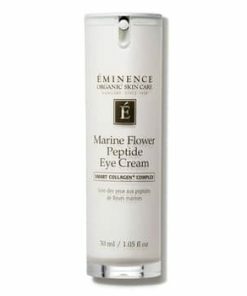 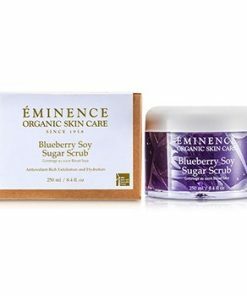 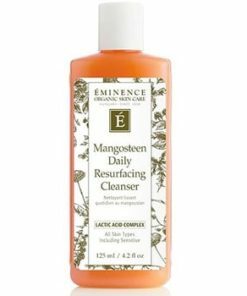 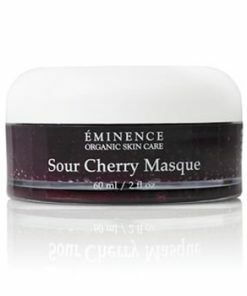 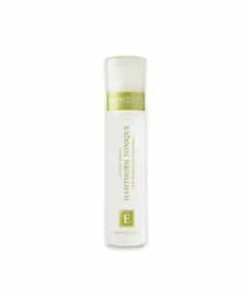 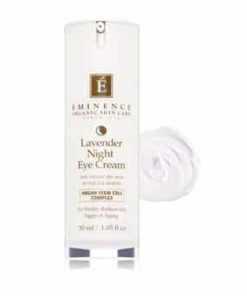 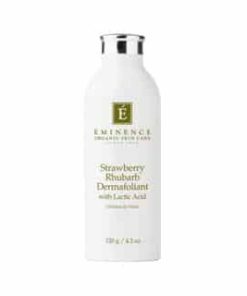 Eminence Bamboo Firming Fluid contains exotic monoi that intensely moisturizes and green apple stem cell technology that infiltrates deep into the epidermis to correct what time has changed. 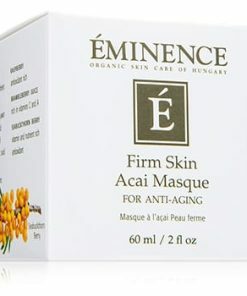 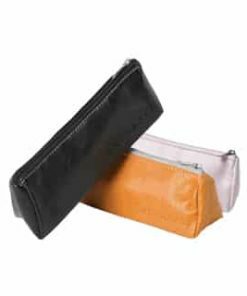 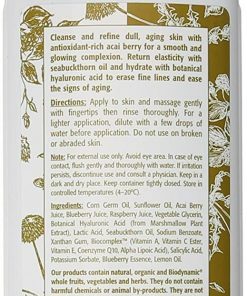 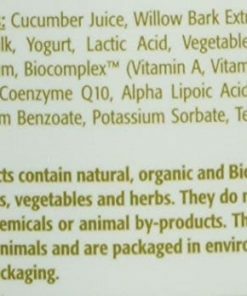 Bamboo, Coconut Oil, Coconut Water, Natural Retinol, Alternative Complex Swiss Green Apple Stem Cells, Monoi, Wild Yam, Carrot Extract, Neroli Oil, Biocomplex (Vitamin A, Vitamin C Ester, Vitamin E, Coenzyme Q10, Alpha Lipoic Acid).